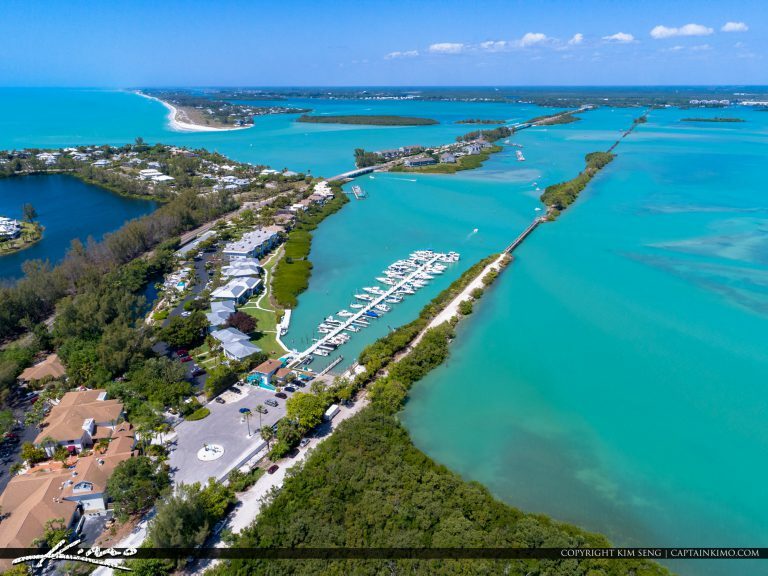 Aerial photo from Gasparilla Island in Lee County Florida, At the Boca Grande Fishing Pier. 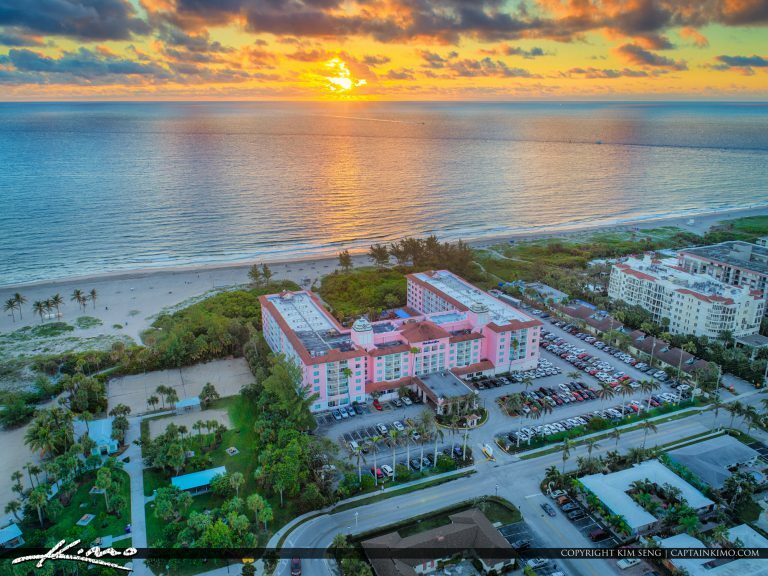 Singer Island sunrise from Palm Beach Shores Resort in Palm Beach County Florida. HDR image created with EasyHDR software and Luminar 2018. 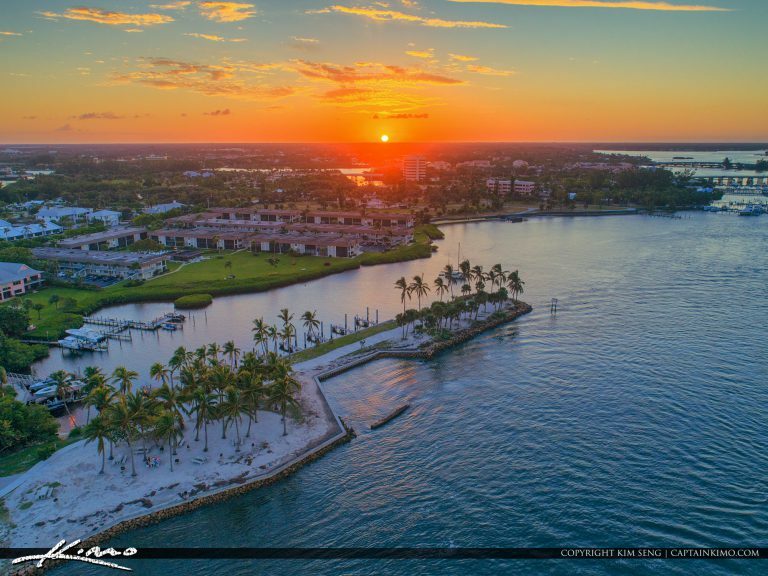 Beautiful HDR image taken with a drone over Dubois Park in Jupiter Florida along the inlet jetty waterway. HDR image created by using EasyHDR software and Luminar. 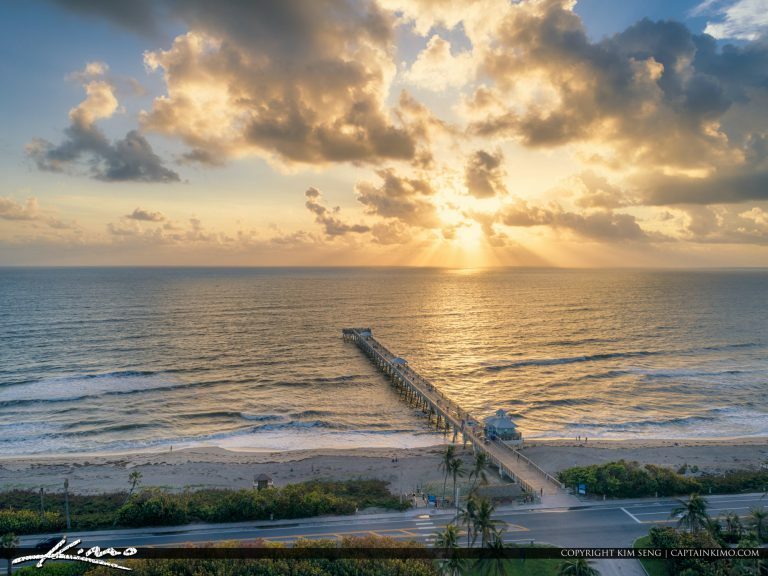 Aerial HDR photography sunrise at the Juno Beach Pier with storm clouds at the horizon. HDR image created by using EasyHDR software and Luminar. 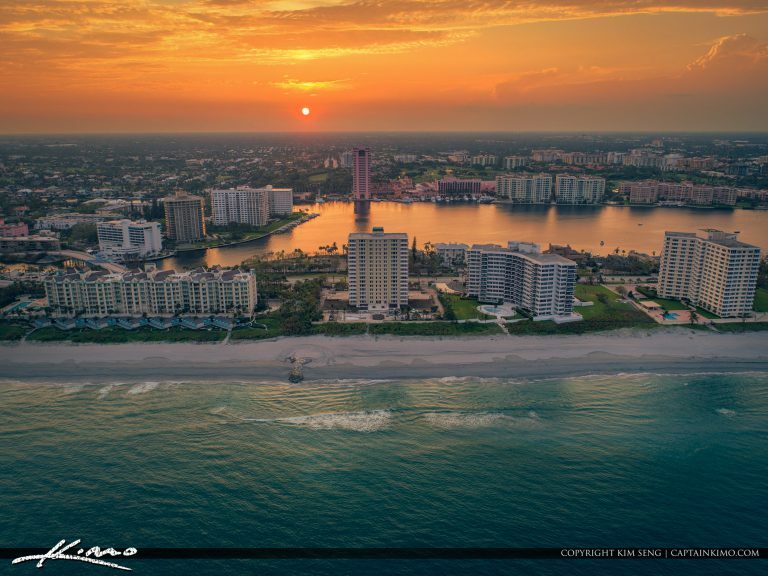 Beautiful oceanfront property in Boca Raton Florida during sunset over the ocean and Lake Boca Raton. HDR image created by using HDR software. HDR image created using Adobe Lightroom and treated with Luminar. 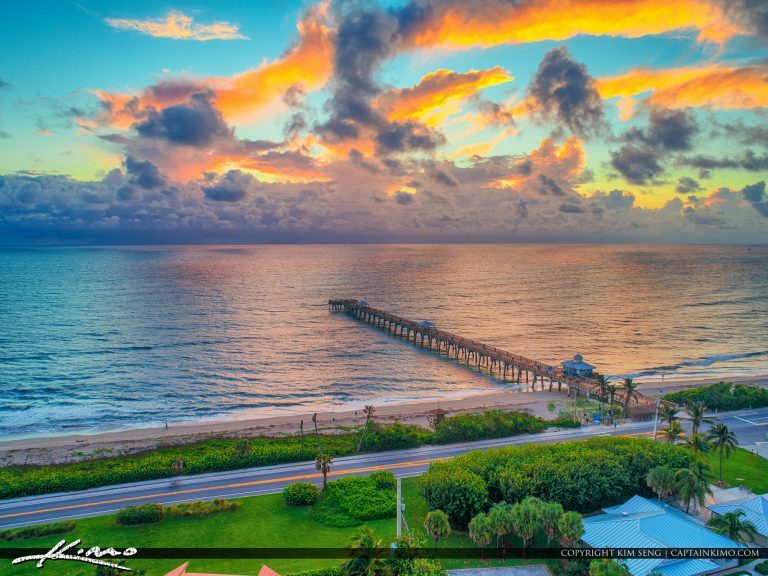 Photo taken during sunrise at Juno Beach Pier. 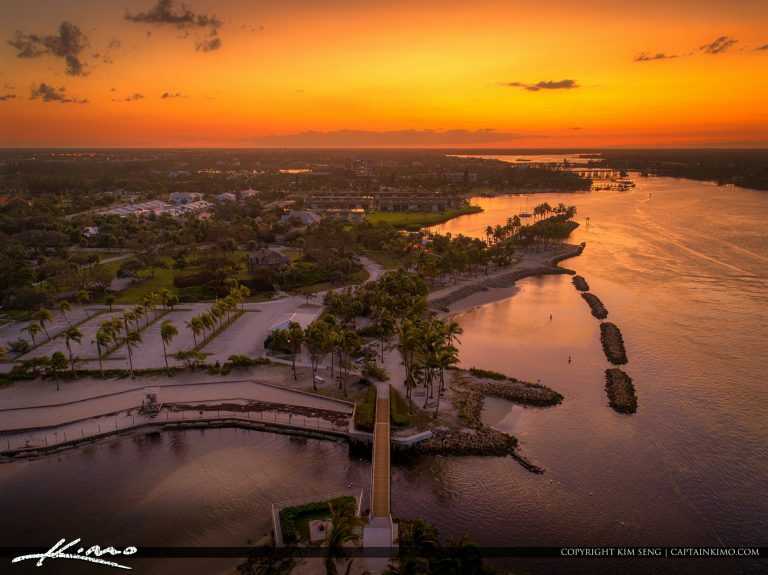 Fiery sunset over Dubois Park at the bridge in Jupiter Florida. HDR image created by using EasyHDR software and Luminar. 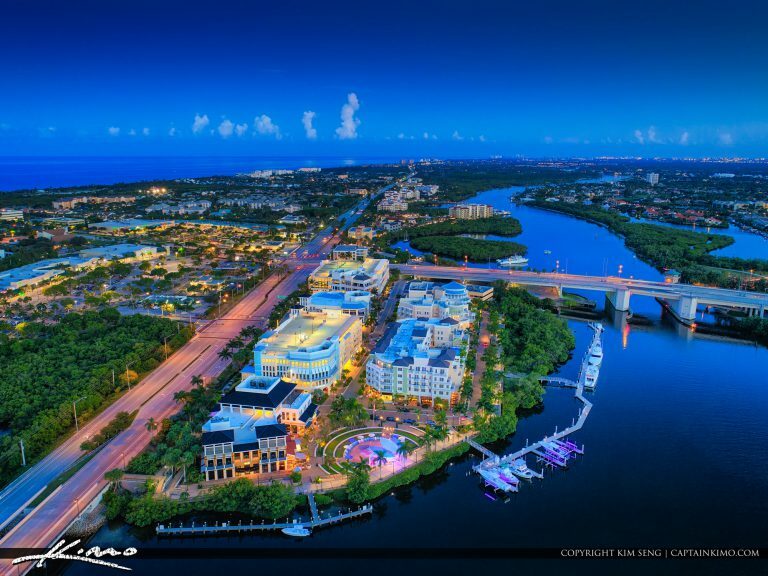 Amazing colors over Jupiter Florida over the waterway at Harbourside Place. HDR photo with DJI Phantom 4 Pro and EasyHDR software. 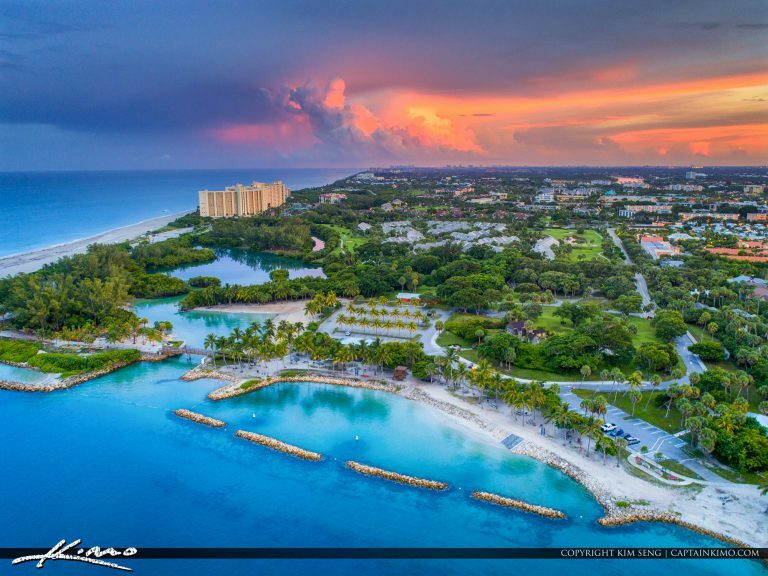 Amazing colors at Dubois Park today during sunset with blue waters. HDR image created using EasyHDR software and Luminar. 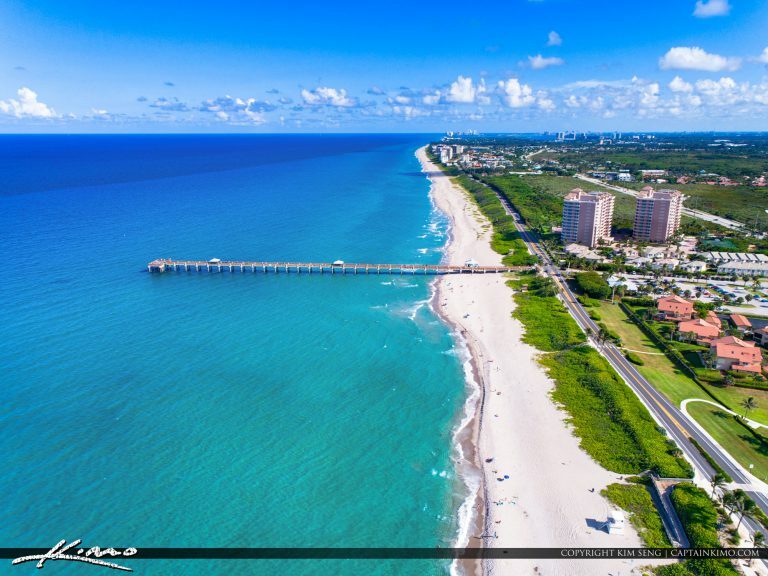 Beautiful day at the Juno Beach Pier with some nice blue ocean water with an aerial view. HDR image processed in Adobe Lightroom and edited with Luminar. 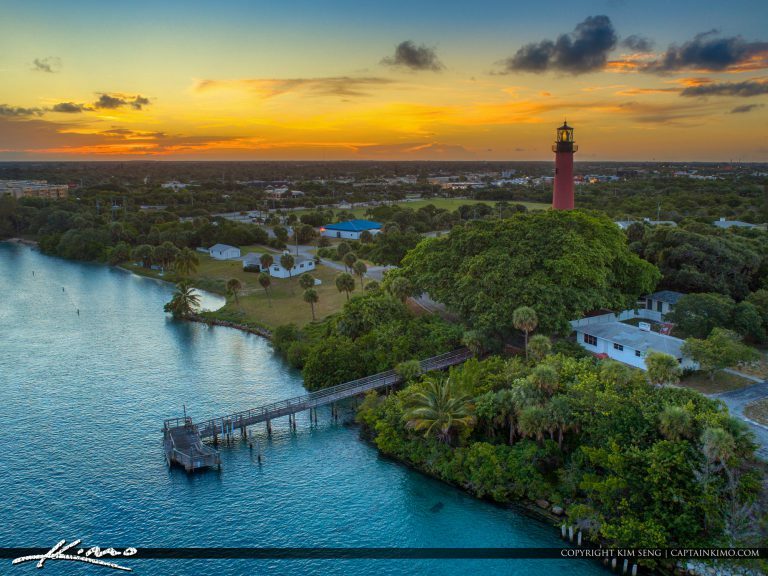 Blue waters at the Jupiter Lighthouse with an aerial photo during sunset in Northern Palm Beach County. HDR image created using EasyHDR software and Luminar. 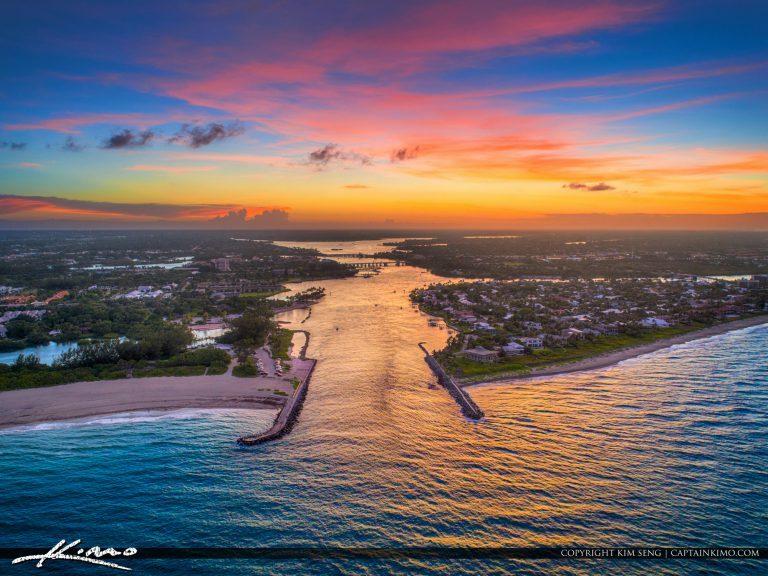 Beautiful sunset over the Jupiter Inlet in North Palm Beach County Florida with drone aerial photography. HDR image created using multiple software for dynamic range. 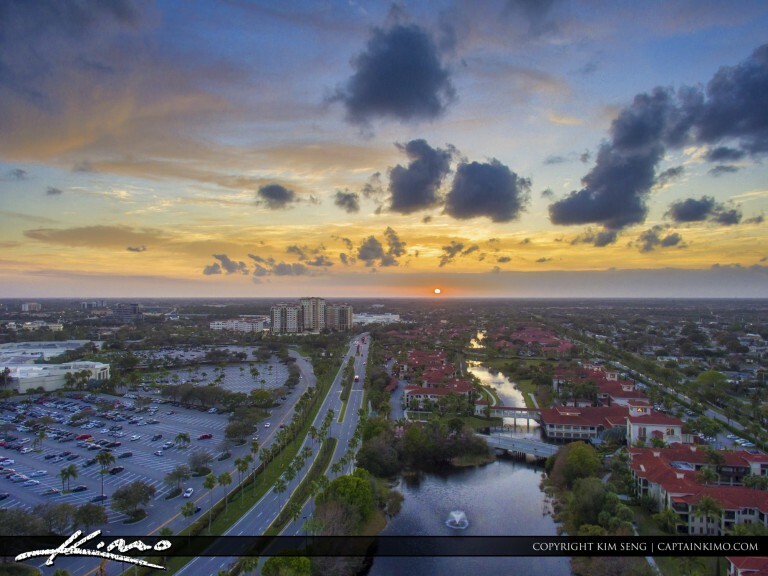 Beautiful sunset over Palm Beach Gardens taken over Gardens Parkway during sunset with the Landmark building. HDR image tone mapped using Aurora HDR software by MacPhun. 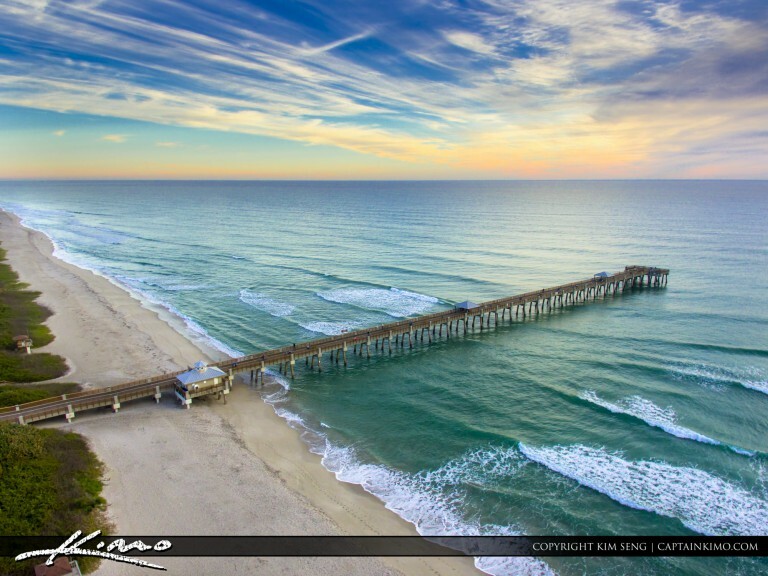 Aerial photography from the Juno Beach Pier during sunrise with some colors looking north east. HDR image created in Adobe Lightroom. 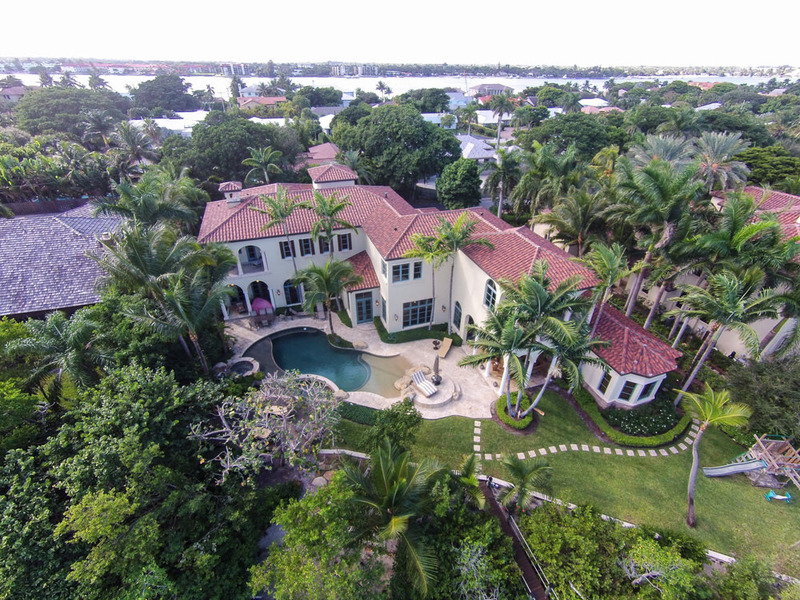 Aerial photography by a friend who shot this photo for a real estate shoot in Palm Beach over a beauitful home in Palm Beach County. Photo by PictureItSoldFl.com you can get pricing and learn more about real estate photography at the website.